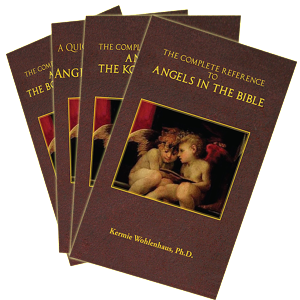 Kermie Wohlenhaus, Ph.D. is an award-winning author, Angelologist, producer and clairvoyant. 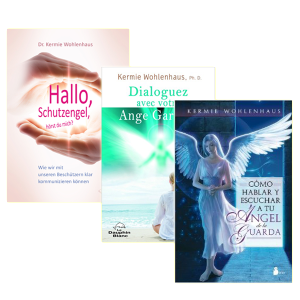 Dr. Wohlenhaus was the Founder and Director of the School of Angel Studies and she hosts the TV show Kermie & the Angels which is available on YouTube. Kermie is popular in live performance with radio and TV audiences for her humor, accurate intuitive messages, and knowledge. 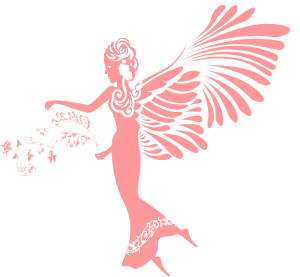 Angel Readings are available by request – See Angel Readings menu. 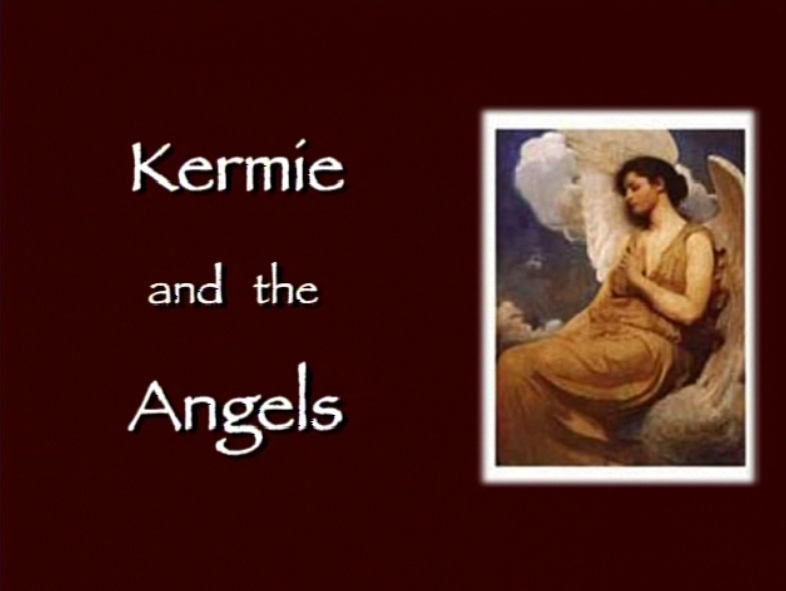 For further information and Kermie’s Bio Video go to About Kermie. 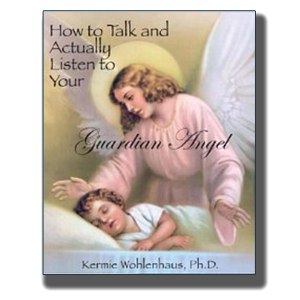 How to Talk and Actually Listen to Your Guardian Angel which is available in Spanish, French, Dutch, and German. 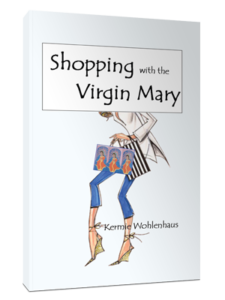 Shopping with the Virgin Mary Award-winning: Book Excellence Award and awards at the New York, London, San Francisco, Great Northwest and Great Southwest Book Festivals. 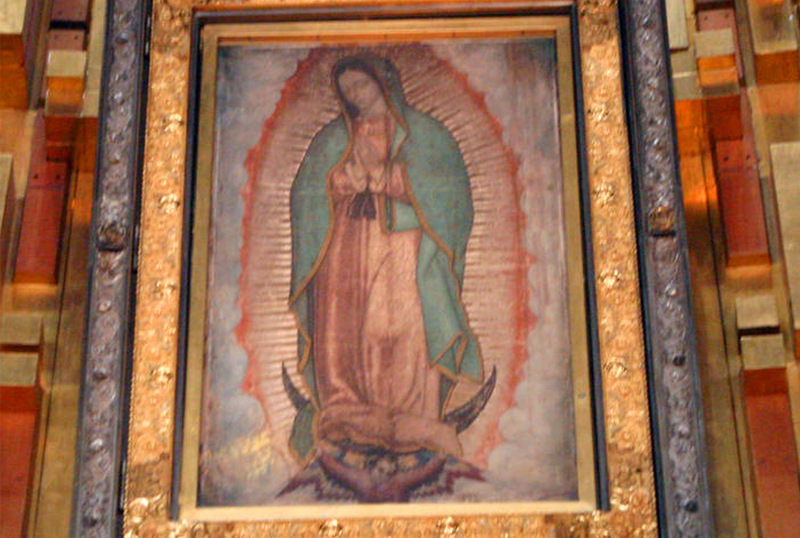 Recently released Mary’s Simple Graces which includes powerful and humble messages from the Virgin Mary to assist in our daily lives. 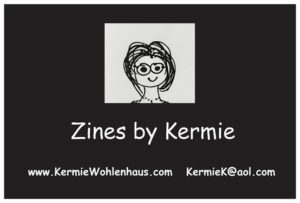 All Kermie’s books are available on Amazon, Barnes & Noble and wherever print books and e-books are sold.